If you are a Canadian online casino fan and you want to try out a no account casino, Lucky 31 Casino could be a decent choice. This casino operates under Premier Gaming and is licensed by the Malta Gaming Authority (MGA). No account online casinos allow players to play games without creating a casino account. However, they use your financial details and facilitate withdrawals if you win. This is quite impressive, right? It’s the power of technology. At Lucky 31 Casino, you don’t need to share your personal information, so you are protected from malicious internet users. Also, winnings are tax-free. Let’s find out why this casino could be a nice option. Since Lucky 31 Casino doesn’t ask you to create an account, you won’t find heavy promos or huge giveaways on the site. Therefore, don’t be surprised if you don’t see flashy animations on the website. You only need to click a big button on the homepage to start gaming right away. There are four different languages to choose from including English, German, Finnish, and Swedish. Lucky 31 Casino may not have a large games library, but players can find a number of high-quality casino games from the best suppliers in the online casino industry. The best thing about the casino’s games is that they come from experienced and trustworthy developers. In addition, Lucky 31 Casino knows how to choose the best casino games out of the available options on the market. This means players can have a great gaming experience when they visit the casino. If you decide to give Lucky 31 Casino a try, you’ll come across some popular titles from Microgaming, NetEnt, Play’n Go, and Yggdrasil. You will find all categories of casino games including slot games, live games, table games, and jackpot games. Lucky 31 Casino emerged in 2018 and thus supports new technologies that allow gamers to play their favorite casino games on various platforms including mobile devices. 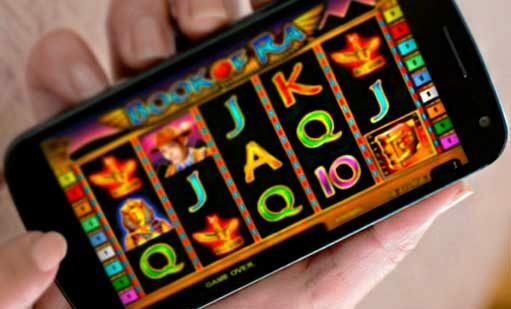 Modern online casinos seek to attract mobile gamers and that’s why there are more mobile gamers than desktop gamers today. You only need a tablet or mobile phone with a supported browser. 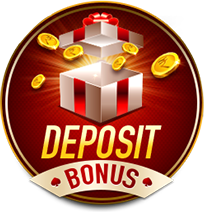 Lucky 31 Casino allows players to deposit and withdrawal funds, but you can only use the Trustly banking option. As long as you have a bank account, Trustly allows you to load your casino account from your bank account or withdrawal winnings into your bank account. If you need to get in touch with the customer support team for assistance, you can choose the live chat option or send an email. The support agents are only available for fourteen hours on weekdays and thirteen hours on weekends. This means players from different time zones can contact them when it’s convenient. Unfortunately, there’s no phone number if you would like to make a phone call. If you are interested in a no account casino, Lucky 31 Casino gives you the opportunity to try your luck. The casino offers superior-quality games from famous developers and the website is easy to use.